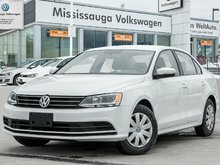 THATS RIGHT ONLY 65kms Never owned , you can be the first ! 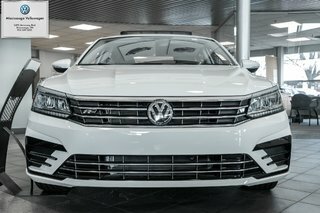 Get inside this recently acquired 2018 Volkswagen Passat! Rich in comfort, luxury and styling, we'd urge you to come in before it's gone. 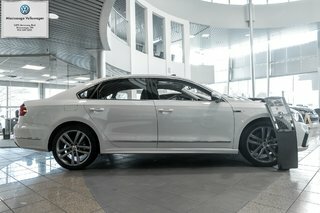 This beautiful sedan is finished in a White Exterior, that is matched to a Brown/Black Leather Interior. 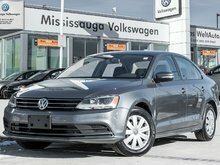 Pop open the hood and discover a 2.0L four(4) cylinder engine that is paired to a six(6) speed automatic transmission. 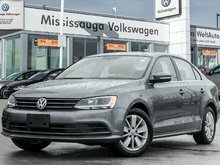 Moving inside the cabin, this Passat is equipped with air conditioning, dual zone climate control, cruise control, heated seats, a rearview camera, power amenities, a leather-wrapped steering wheel, steering wheel mounted controls and much much more. 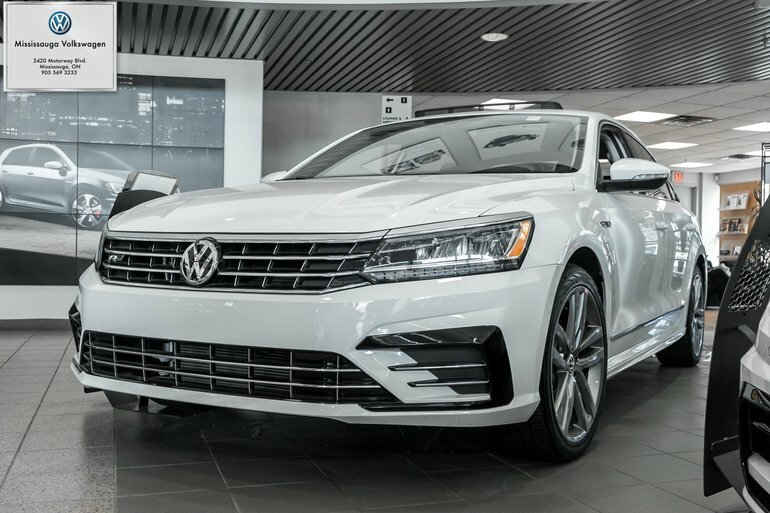 We'd love for you to come in and experience the exhilaration this Passat will bring! 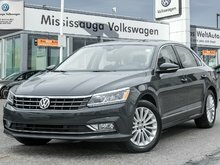 Interested by the 2018 Volkswagen Passat 2.0 TSI Highline/R-LINE/LEATHER/ROOF ?